Philadelphians are rightfully proud of the many things their city has to offer: delicious food, a rich culture, a passionate sports fan base and a wealth of history. Of course, there are plenty of Philly things that get too much hype. I recently posed the question on Twitter: What Philly things do you think are overrated? 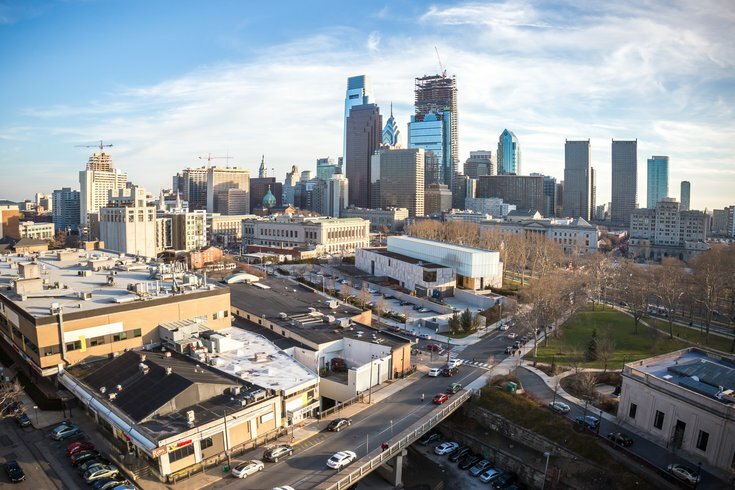 If you think something in Philly is overrated, let us know what it is and why you think it doesn’t live up to the hype: daniel@phillyvoice.com.